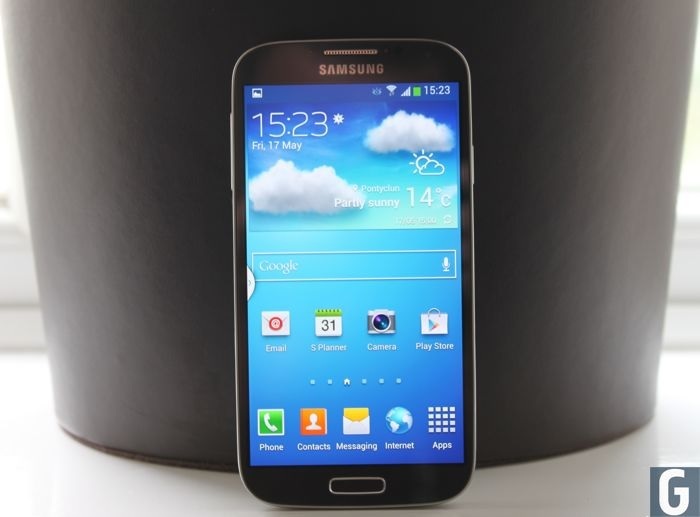 Android 4.3 update for several Galaxy handsets were a mess at launch. Samsung even pulled the update for Samsung Galaxy S3 as it came with many bugs and problems. The case was not different for the folks using Samsung Galaxy S4, users who upgraded to Android 4.3 on various carriers and the unlocked version faced the same set of issues, including poor battery life, inconsistent WiFi connections, screen blackouts and more. In the US, AT&T stopped the update for its Galaxy S4 variant a few weeks back, citing problems with the update. Personally, I think they made a right decision as the Android 4.3 is full of bugs and issues that we pointed out in our post as well. Now, the US carrier is rolling out the update again for Samsung Galaxy S4 with a new build number 1337UCUEMK2. Sized at 719MB, the update brings all the goodies of Android 4.3 along with Galaxy Gear compatibility, Samsung apps, Samsung Knox and more. The update is rolling out in the US, but if you don’t see the notification on your screen, you can manually check for the update by going to Settings > More > About Device > Software updates. If you received the update, please share with us if you notice any problems with the latest build.